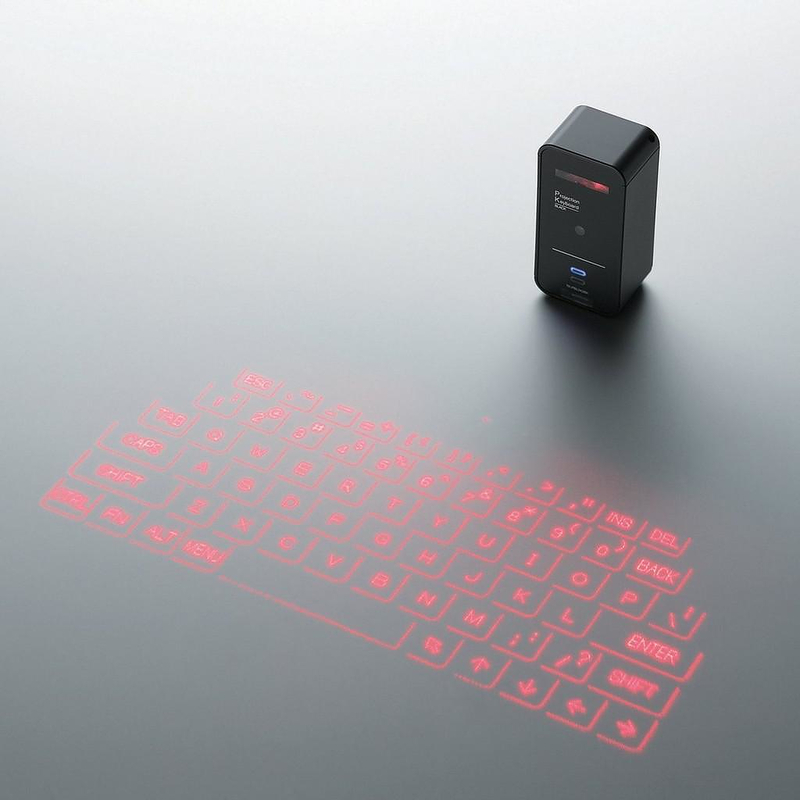 HomeBlogTechnologyCelluon Magic Cube Bluetooth Laser Virtual Keyboard. 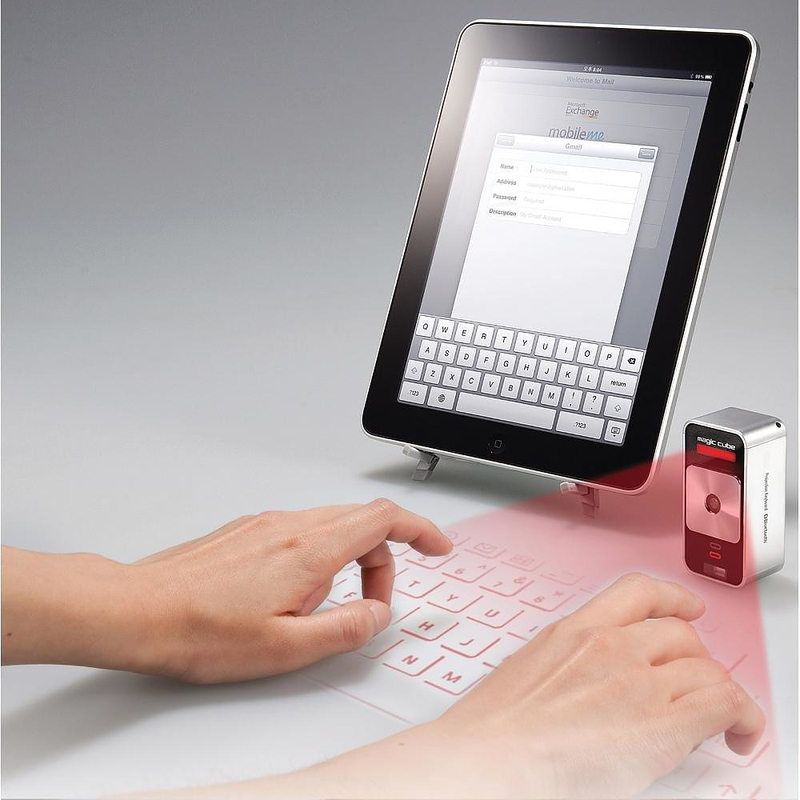 Magic Cube is a Bluetooth virtual keyboard for tablets or smartphones that projects a full size keyboard onto any flat surface. 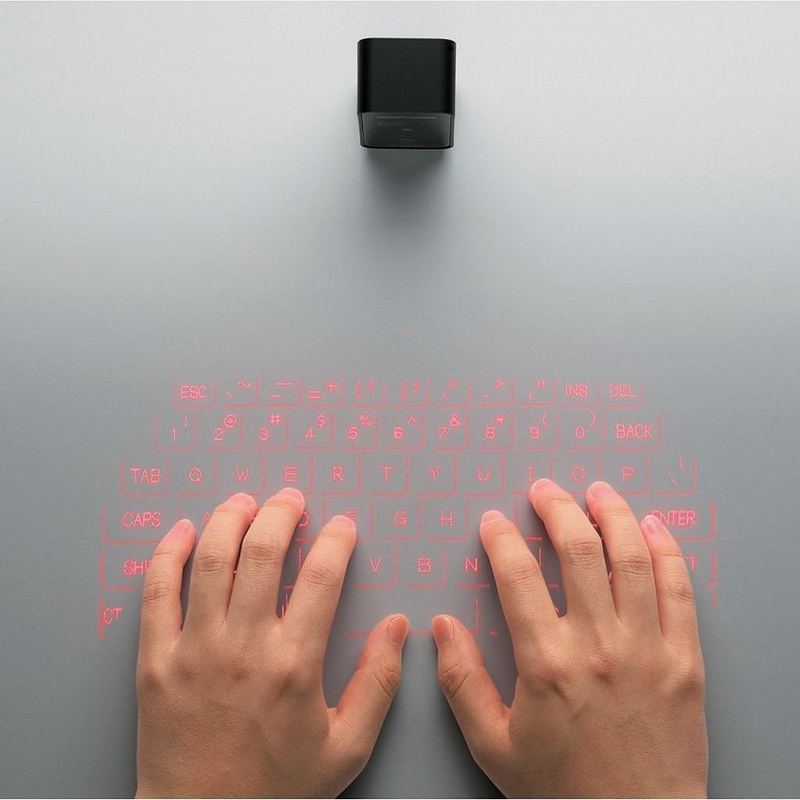 And by any we mean an opaque surface, it is expected that the laser won’t perform on transparent glass surfaces. 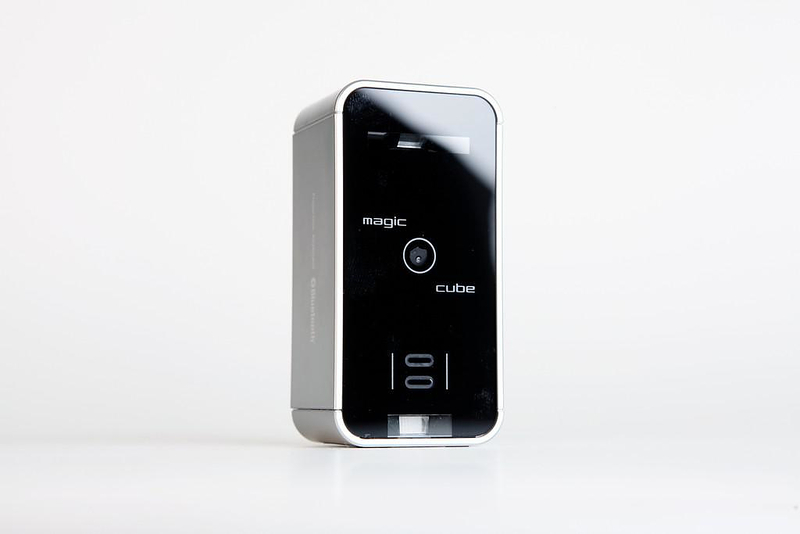 Magic Cube by Celluon connects with any device using Bluetooth. 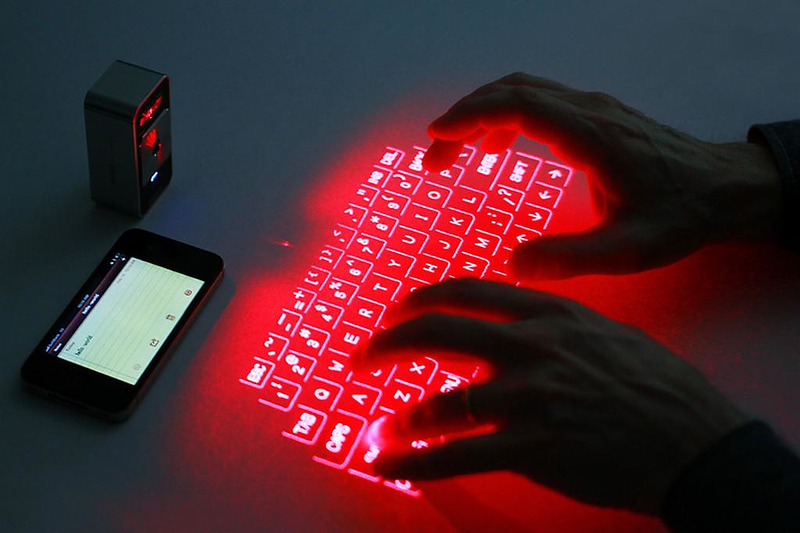 This virtual laser keyboard uses a graphic, almost liquid interface for its laser projection and features an extra characteristic that writer will love: the clicking sound that adds to a more complete writing experience. 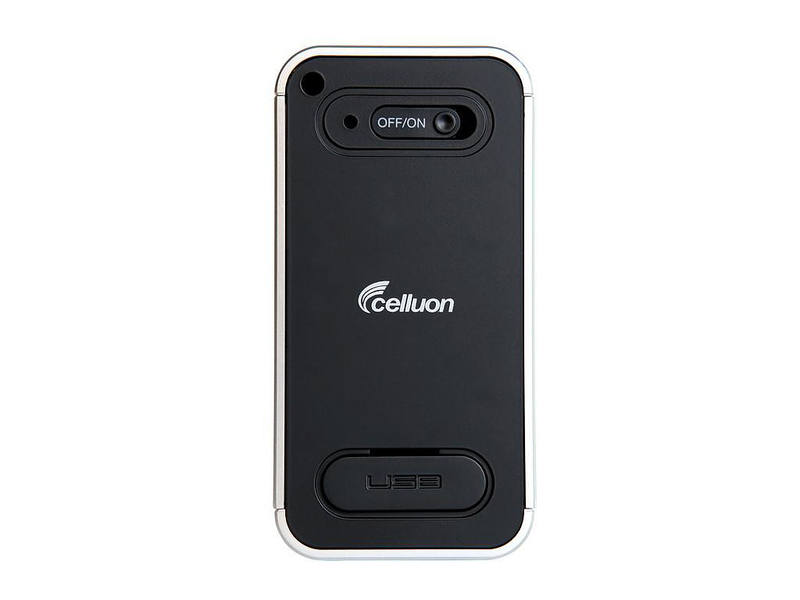 Using special gesture recognition software, by using the Celluon Magic Cube virtual laser keyboard you do not just type over any flat surface but also listen to keyboard sounds that indicate keystrokes and control gestures. 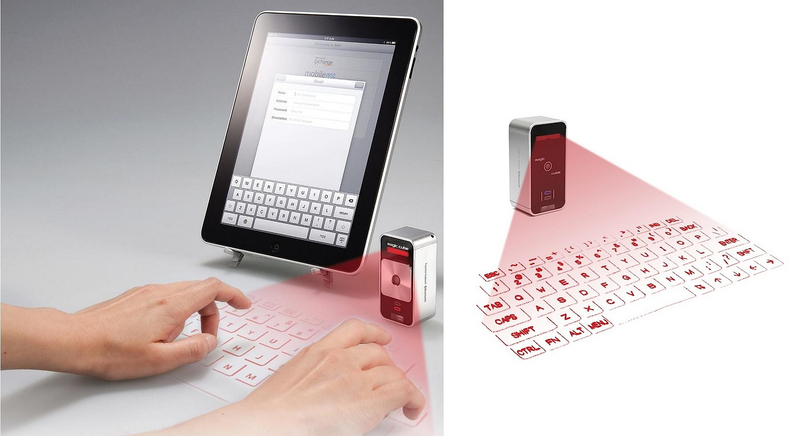 In this way you type with more confidence and never have to wonder if you just hit the right spot. 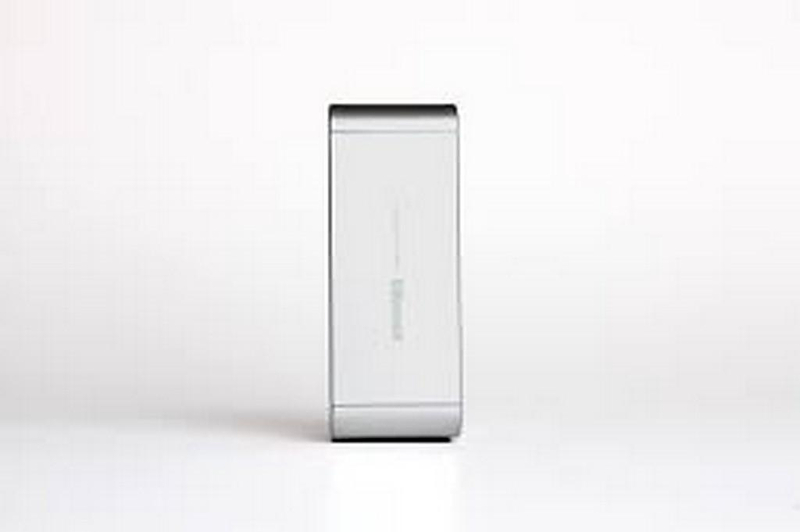 Its Bluetooth connection still buddies up with iPad 2, iPad, iPhone, and iPod; many Android, Windows Phone 8, and BlackBerry smartphones; and most laptops. 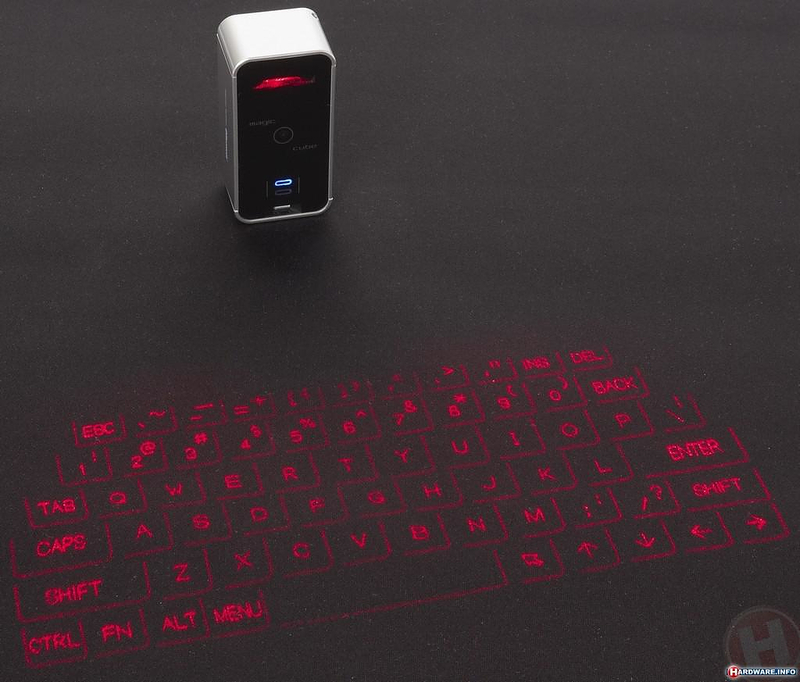 The Cube Laser Virtual Keyboard runs on a rechargeable battery that’s supposed to last for 120 minutes. 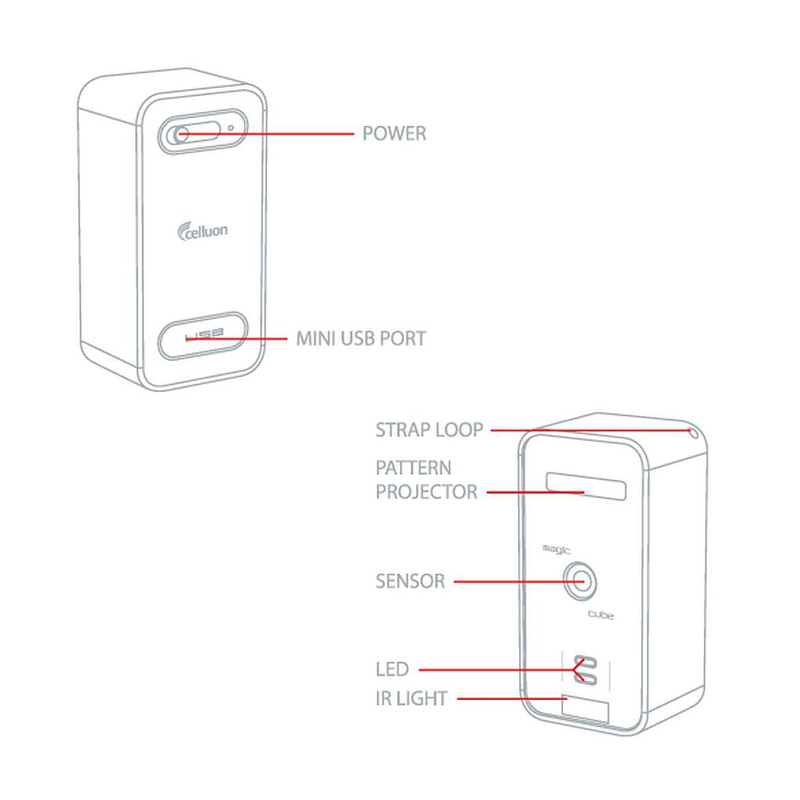 It is compact and practical. 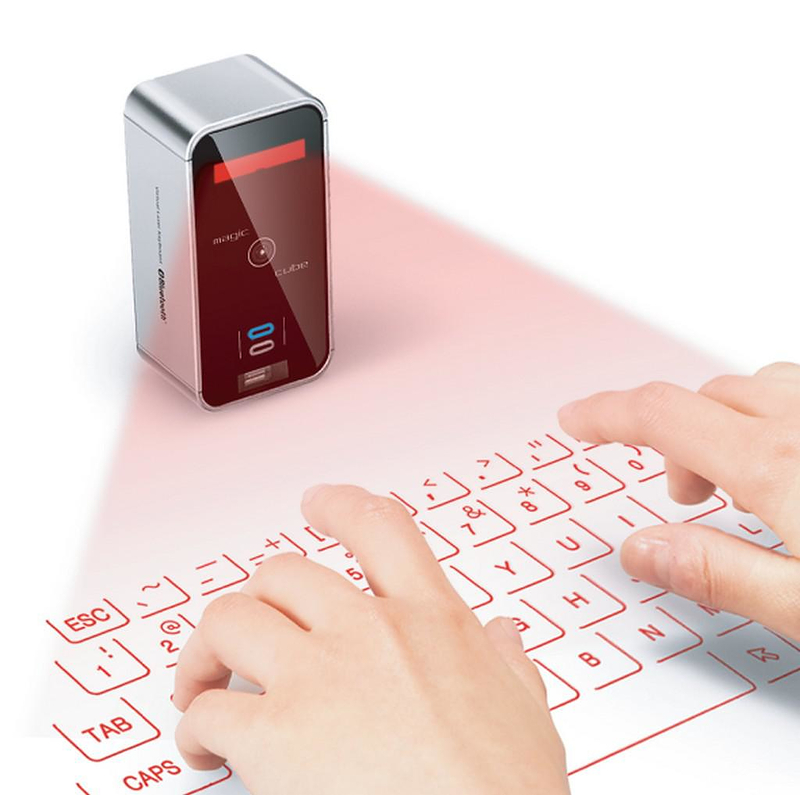 The Magic Cube Laser Virtual Keyboard saves space with a projector fitting in the palm of your hand. 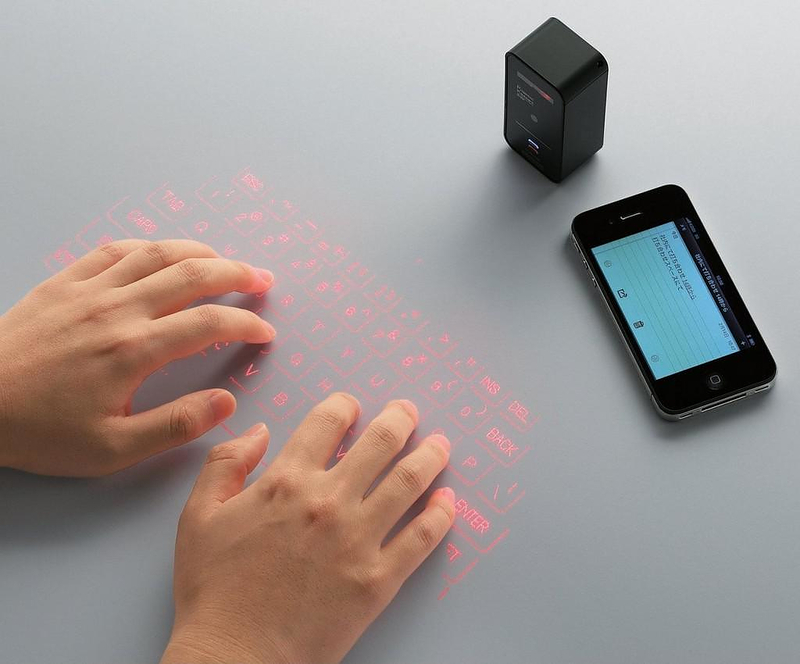 And in case you are wondering, you can use Celluon Magic Cube Laser Virtual keyboard both in hard-lightened or dark workspaces. 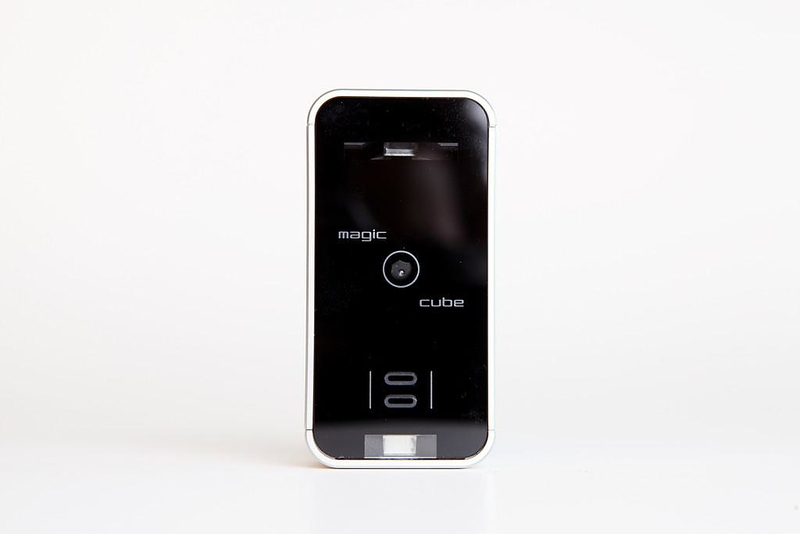 Magic Cube is the tablet accessory that will make your device the most useful working tool.